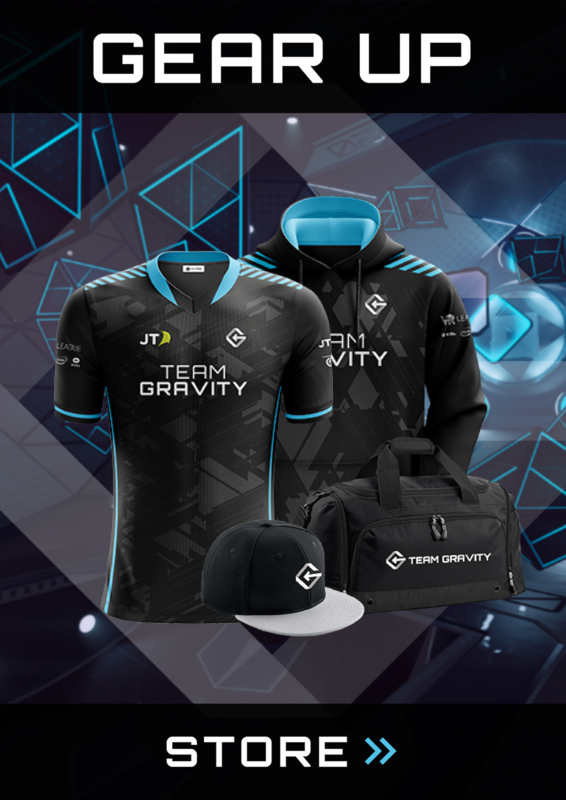 Team Gravity | VR League Season 3 Starts with a Bang! VR League Season 3 Starts with a Bang! ESL, the world’s largest esports company, and Oculus, the VR team at Facebook creating world-class VR hardware and software, today announced VR League: Season 3 will kickoff with a showmatch on March 3. Gameplay will officially commence on March 24 to compete for a prize pool of $250,000. 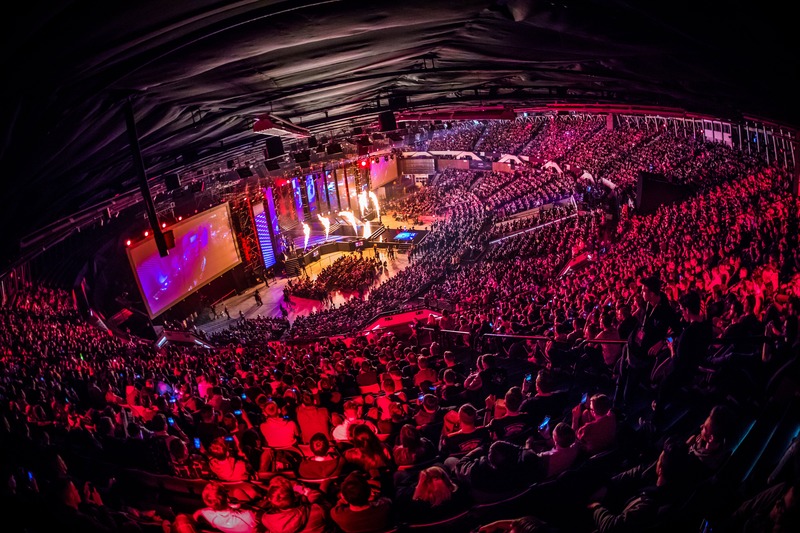 The opening showmatch for VR League: Season 3 will be between last season’s finalists during Intel® Extreme Masters Katowice at the IEM Expo, located adjacent to Spodek Arena. Onsite fans can watch the match at the Ballroom Stage, and more details on Season 3 will be unveiled live. In addition to two of last season’s games, Ready At Dawn’s Echo Arena and Downpour Interactive’s Onward, the third season will also include Ready At Dawn’s Echo Combat and Ubisoft’s Space Junkies. VR League: Season 3 will have weekly cups in both Europe and North America, and culminate in an exciting offline Grand Finals event at Haymarket Theatre in Leicester, UK.